Expect to see a lot of cool DIY light sabers, life size Tie Fighers, DIY Ewok costumes and of course a 70? x 30? x 10? 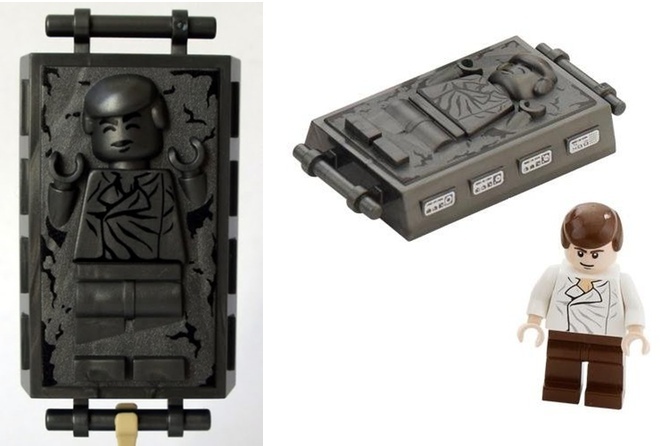 Han Solo in Carbonite made from LEGOs. It took about 10,000 bricks, almost all dark gray, and about three months of on and off building. 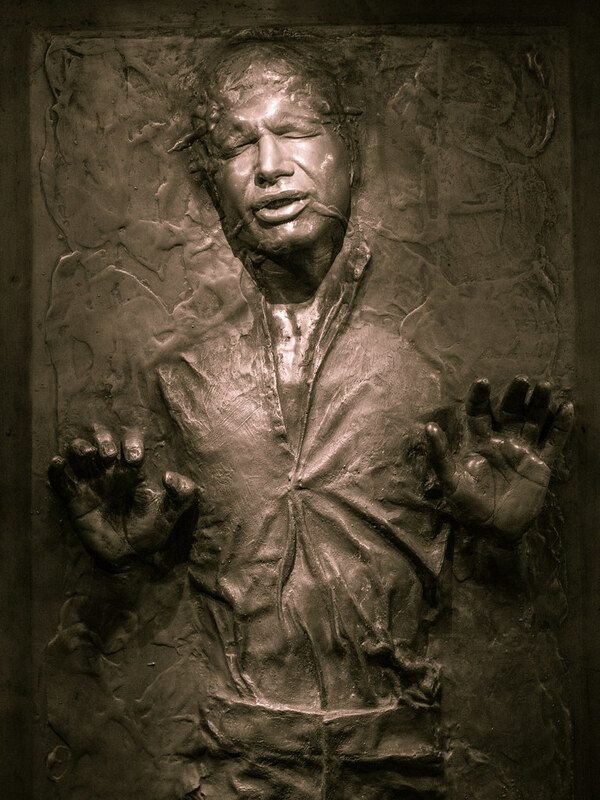 I love you and your Han Solo in frozen carbonite MDF. Also, your V for Vendetta wall makes my inner visage very voraciously verbose indeed. Also, your V for Vendetta wall makes my inner visage very voraciously verbose indeed. If you've been following the last entry on How to Build the Star Wars Cantina, you know that our group of friends hosted a Star Wars Party this year for Halloween.